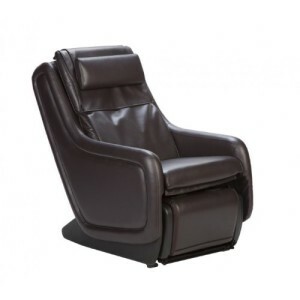 You are at:Home»Electric Recliner Reviews»Have You Ever Wondered What The Most Expensive Recliner Is? It is not something that a lot of people think about, and many aren’t sure why you would want to know what the most expensive recliner is. Whether it is simple curiosity or you just want to know what special features it has, there are some valid reasons for asking the question. So to answer this burning question for our consumers we have taken it upon ourselves to find the most expensive recliner on the market today. 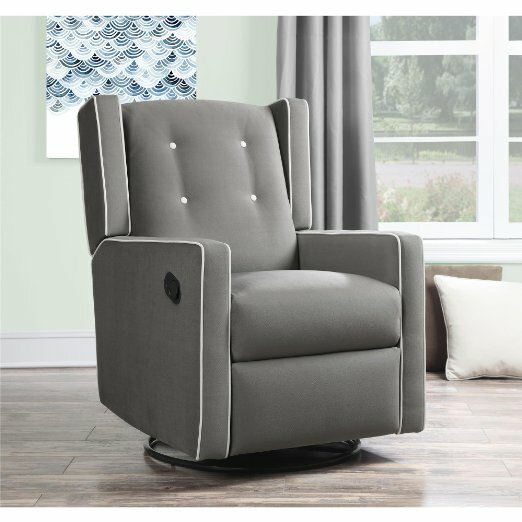 We should warn you, this incredibly comfortable and costly recliner is probably not that different from your current high quality and affordable model. 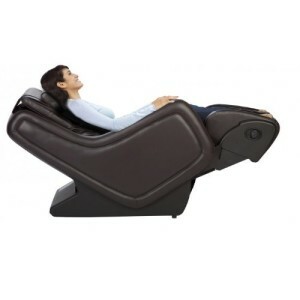 One of the most expensive reclining chairs is the Black Human Touch ZeroG 4.0 Immersion Seating Massage Chair. This reclining chair may look more like an oversized car seat, but it is incredibly comfortable. It is ergonomically designed to give you maximum support in any position, and the zero gap between the foot rest and chair only adds to its appeal. This anti gravity recliner features a smart 3D massaging motor that is able to move around and give you an intense penetrating massage that will relax that tightest clenched muscles. The soothing massage will ease pain and tension in your lower back and shoulders, and also includes 4 pre programmed full immersion body massage settings. 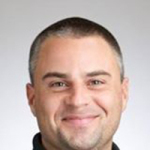 Designed by chiropractors at the Wellness clinic, any of the massaging programs can quickly send you off to sleep. 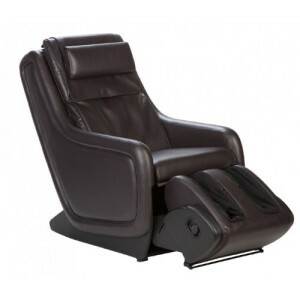 A foot and calf massager is also included on the chair, and you simply slide your legs into the attached sleeves. Designed to cover your legs and feet, it uses both a vibrating motion and figure eight technology that is almost guaranteed to relieve any type of foot or leg pain. 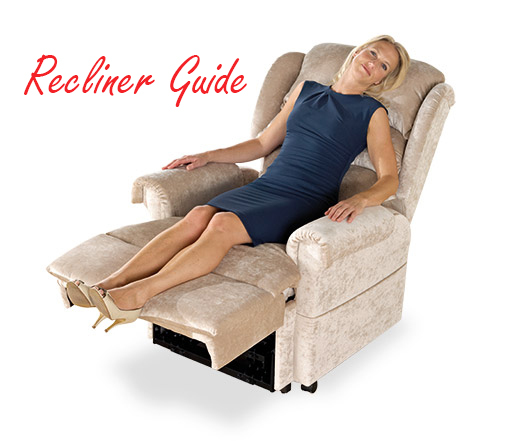 One of the most innovative features on this reclining chair is its ability to know exactly the best way to treat your sore and aching muscles. 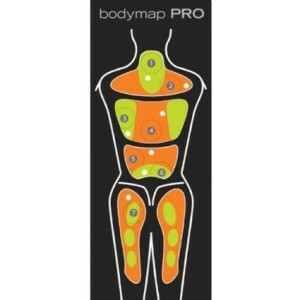 Featuring the BodyMap Pro, all you have to do is point to the problem area and the chair will automatically select the right intensity level for your massage. It is almost like having your own personal chiropractor always on call in your living room. We also enjoy the fact that you can go to the antigravity position in one smooth step. This neutral position helps to relieve tension and pressure on your spine, and is recommended by most licensed chiropractors. Recline at different angles in the simply designed chair, and always feel comfortable supported no matter how you are sitting. 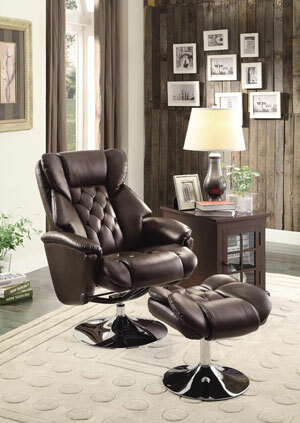 While the recliner’s style may not appeal to everyone, there is no denying that it is one of the most comfortable chairs. The soft and supple faux leather upholstery has all of the benefits of the natural material with none of the drawbacks. It is stain and fade resistant, and can be wiped easily wiped clean to always keep it looking great. The massaging chair is has a durable, reinforced frame that is designed to give you years of comfort. High density padding in the seat, back, and arms, helps you lull you off to sleep along with the vibrating massage. Improve circulation with the different settings, all way feeling like you are sitting in luxury thanks to the chair’s ergonomic design. 4 Preset massaging programs for a full body immersion massage. Ergonomically designed to support your neck and back in any position, it will also fully recline in one easy step. 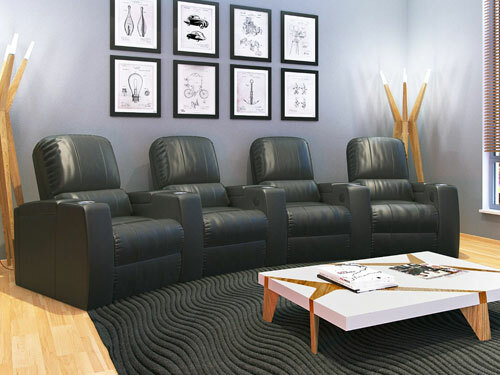 The soft faux leather upholstery is soft, elegant, and long lasting. It is also easier to clean and maintain that natural leather. A one year warranty is included with the reclining chair, along with 3 years for parts, and an additional 5 year guarantee on the struts.